ACOTEX® 服裝布料知識網 - 認識聚酯纖維 | What is Polyester? 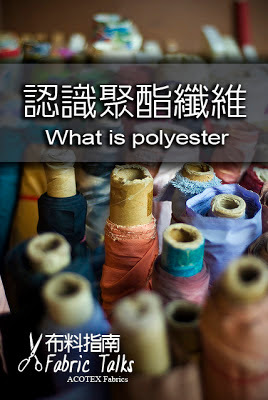 Home » Fabric Talks 布料指南 » 認識聚酯纖維 | What is Polyester? 》認識寶特瓶環保纖維 | What is recycled plastc bottle fiber? Polyester is the base fabric for all kinds of apparel. It is strong, resistant to shrinking and stretching, quick-drying and mildew-resistant, properties that make it a fantastic winter outerwear material. When tightly woven, polyester is also water-resistant and durable; however, nearly all boarding jackets and pants still need to be treated with some type of DWR coating (durable water repellant) or laminate to heighten these characteristics. Polyester has several advantages over traditional natural fabrics such as cotton. 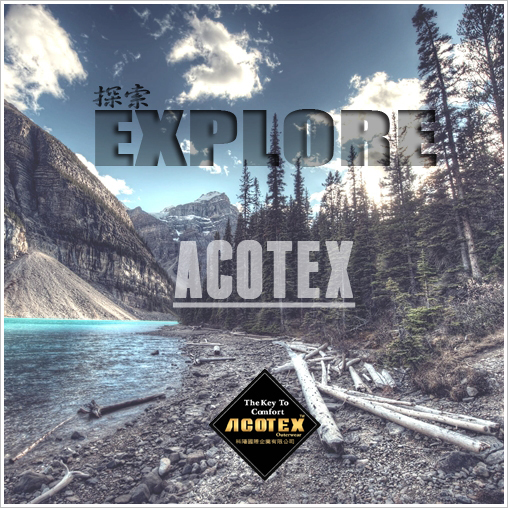 Polyester does not absorb moisture, but does absorb oil; this quality makes polyester the perfect fabric for the application of water-, soil-, and fire-resistant finishes. Its low absorbency also makes it naturally resistant to stains. Other advantages such as the polyester fabric is easily dyeable, and not damaged by mildew. 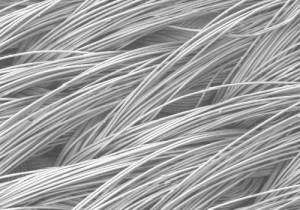 Textured polyester fibers are an effective, nonallergenic insulator, so the material is used for filling pillows, quilting, outerwear, and sleeping bags.